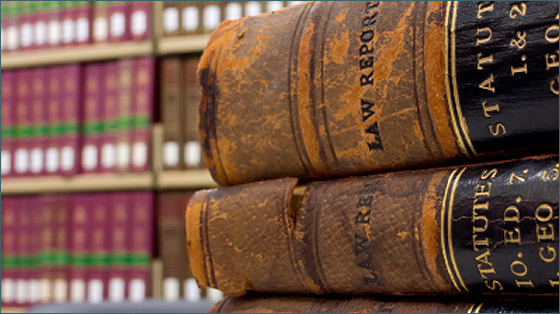 As many of us at some point in our lifetime are likely to need the services and support of a helpful, reliable and competent lawyer, at Fylde Law we take pride in making things as stress-free and easy to understand as we can, ensuring that you know what is going on at every stage of the legal process. Choosing Fylde Law will mean that your problem will be dealt with by an experienced lawyer who is a specialist in their field. Contact us today on 01253 806 867, or send us an email via our 'quick enquiry' form and we will be happy to arrange a no-obligation, informal chat with you to discuss your problem. Alternatively click on one of the services in the left hand menu for more information.